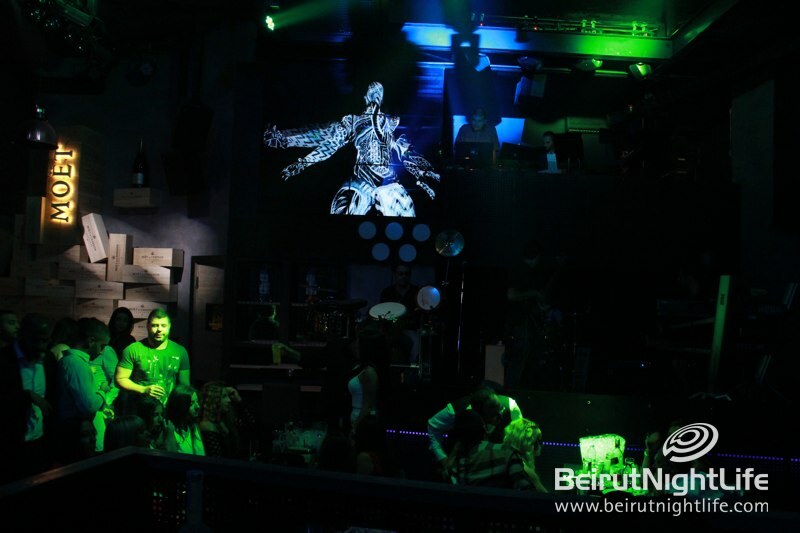 Dance All Night at Cassino! 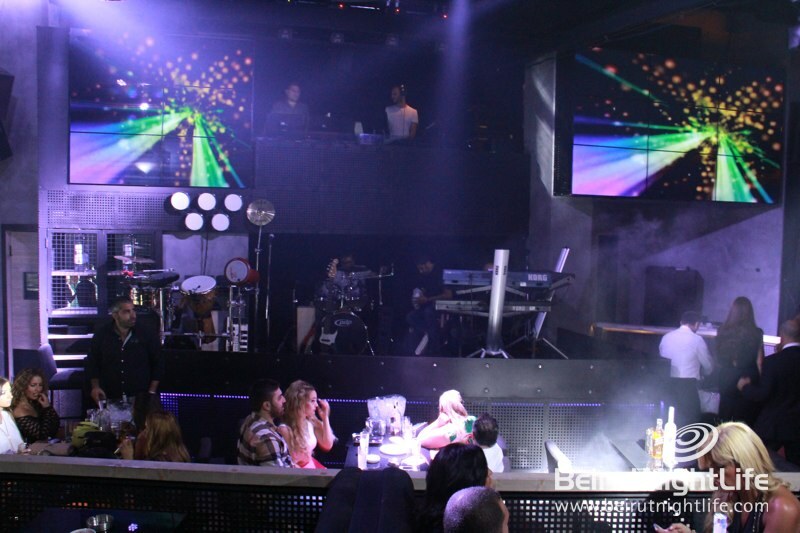 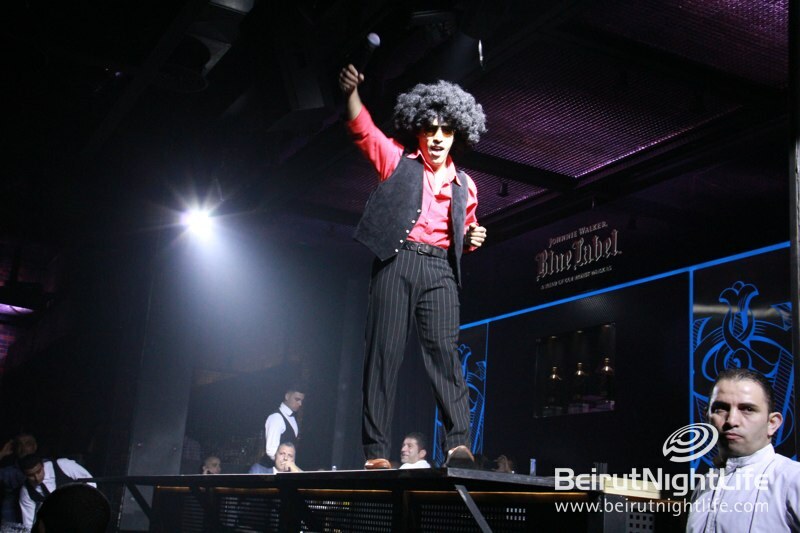 It’s the ultimate destination to dance dance dance all night long! 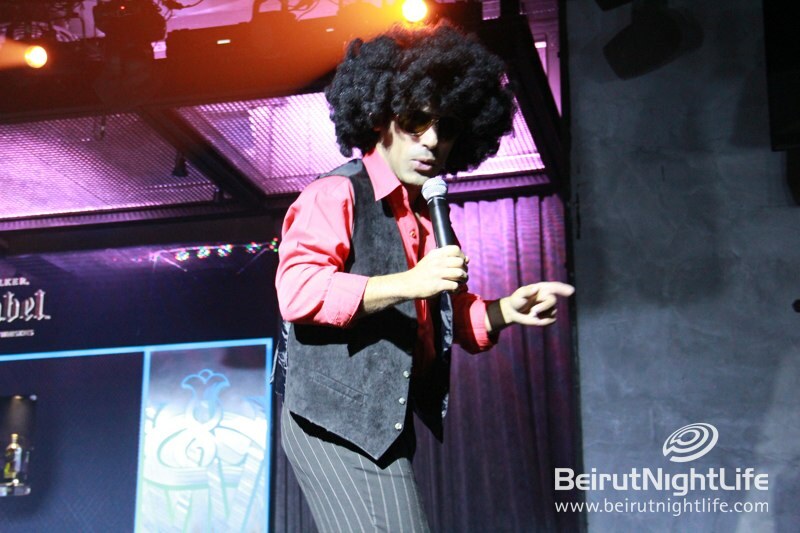 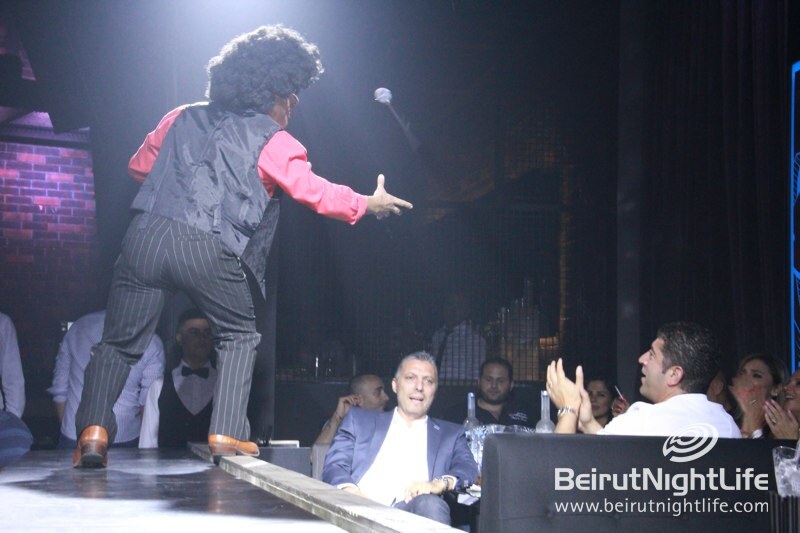 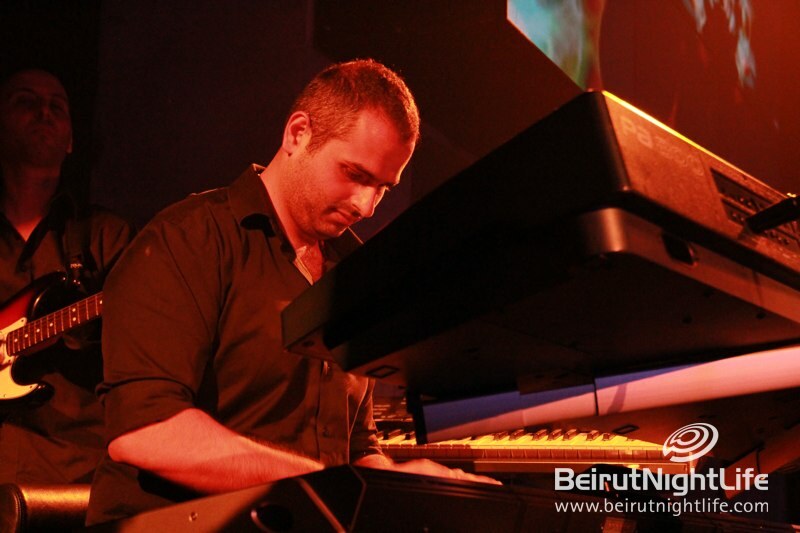 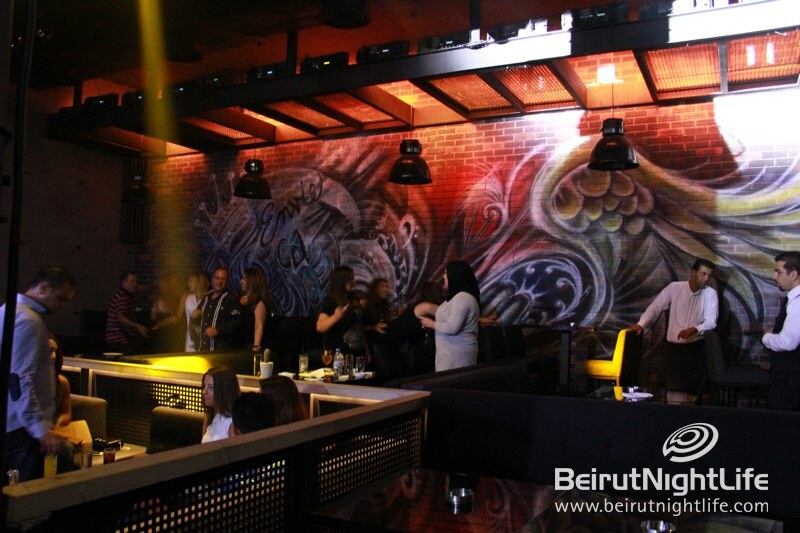 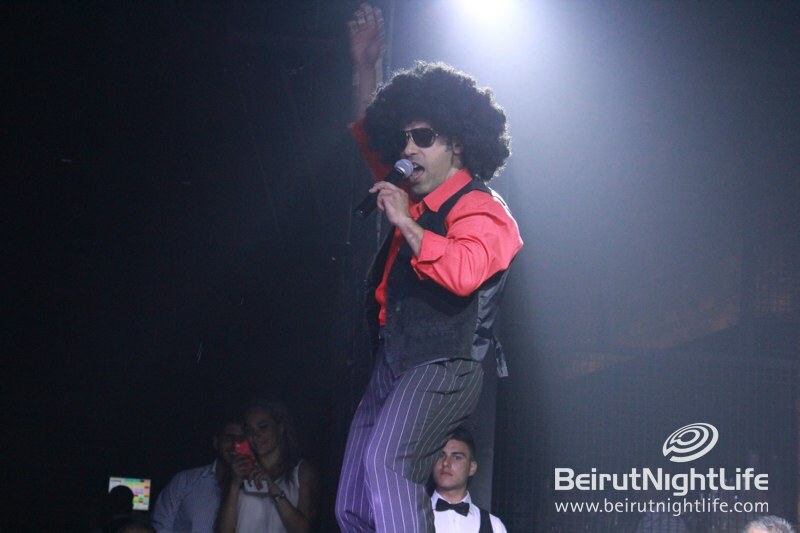 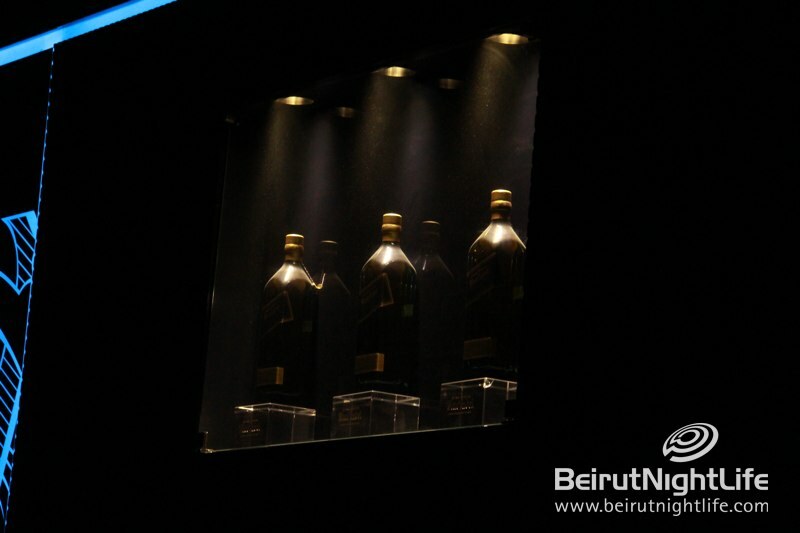 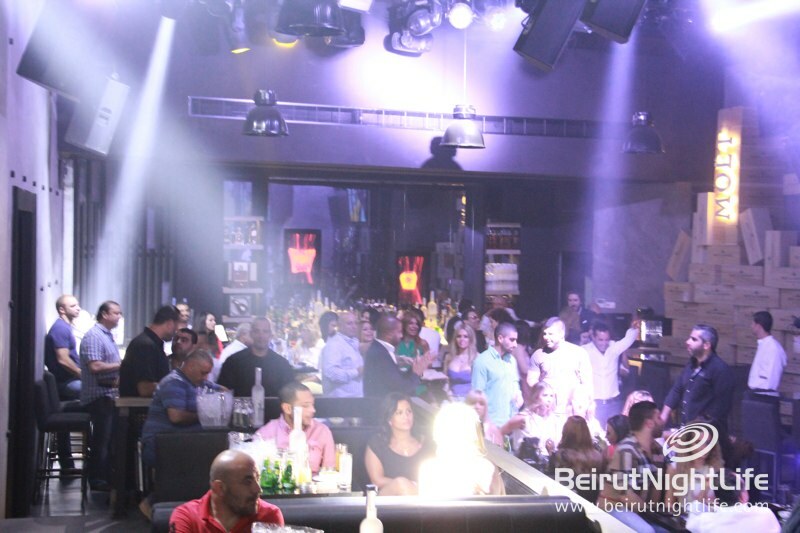 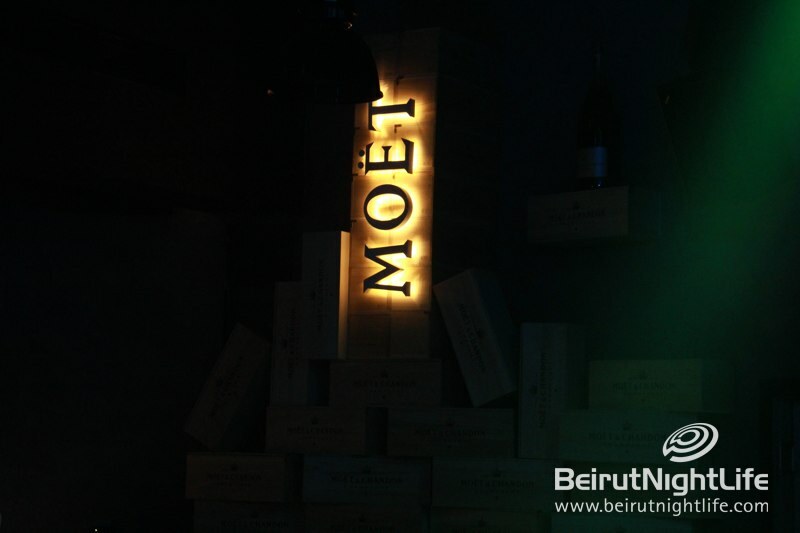 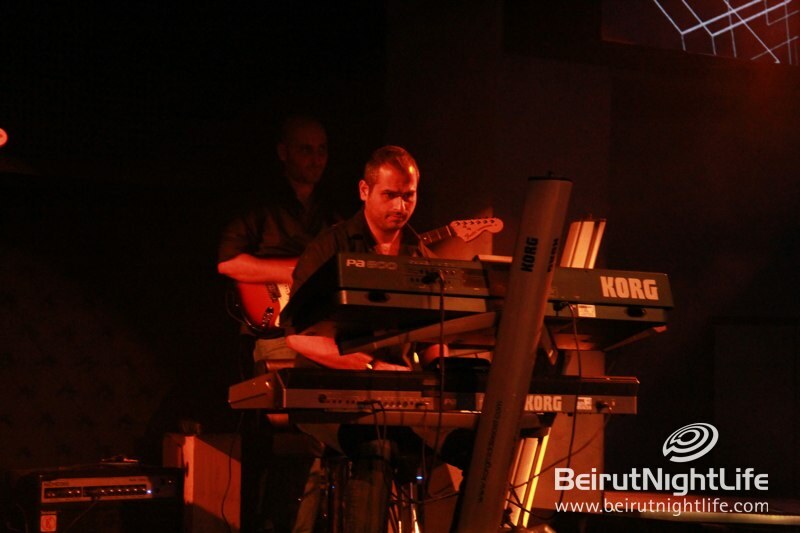 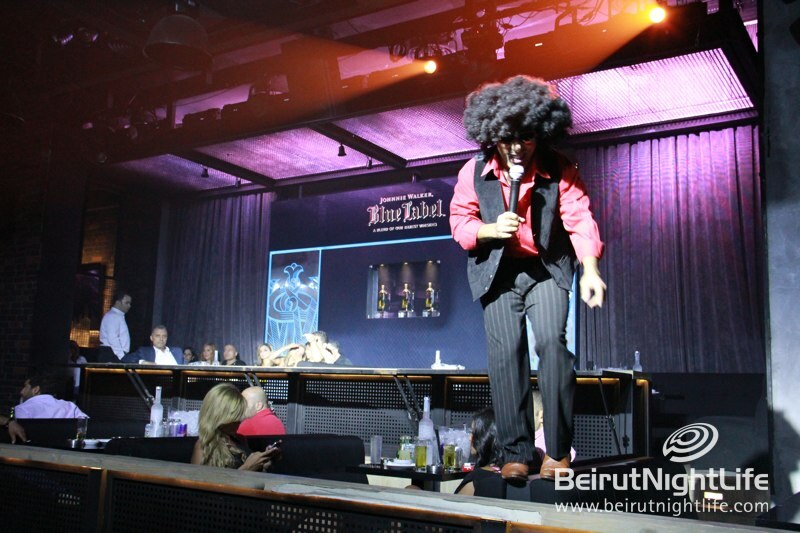 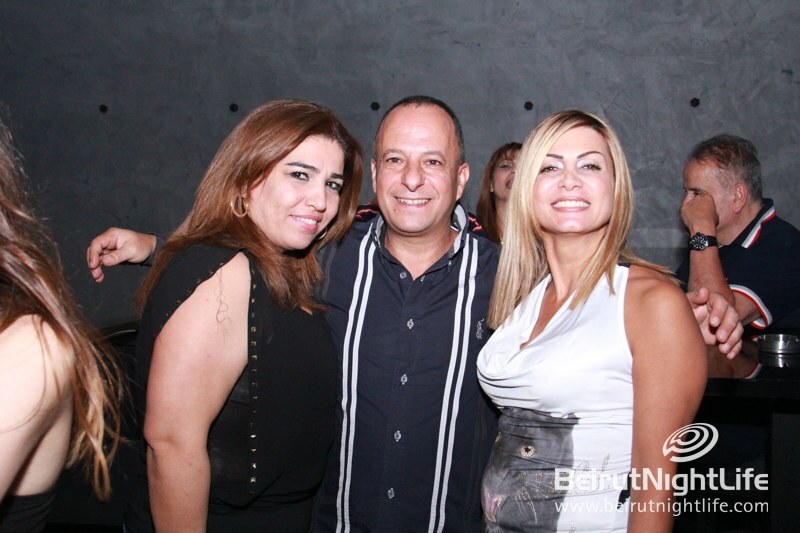 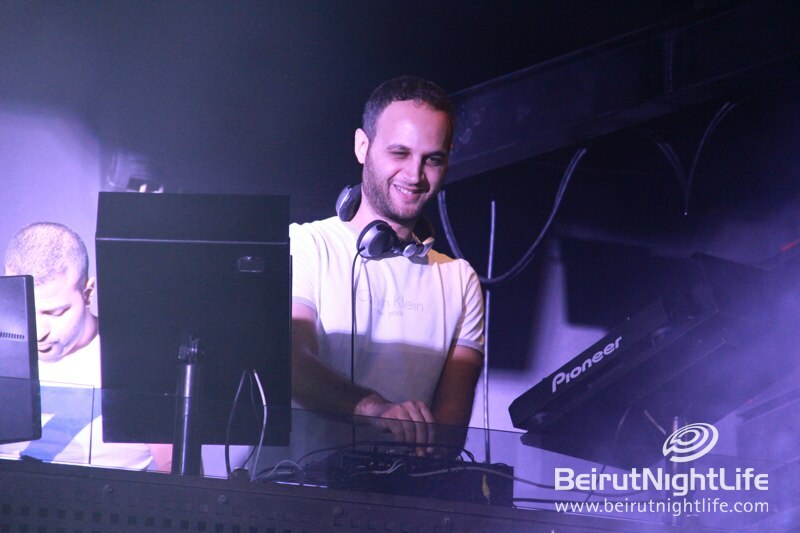 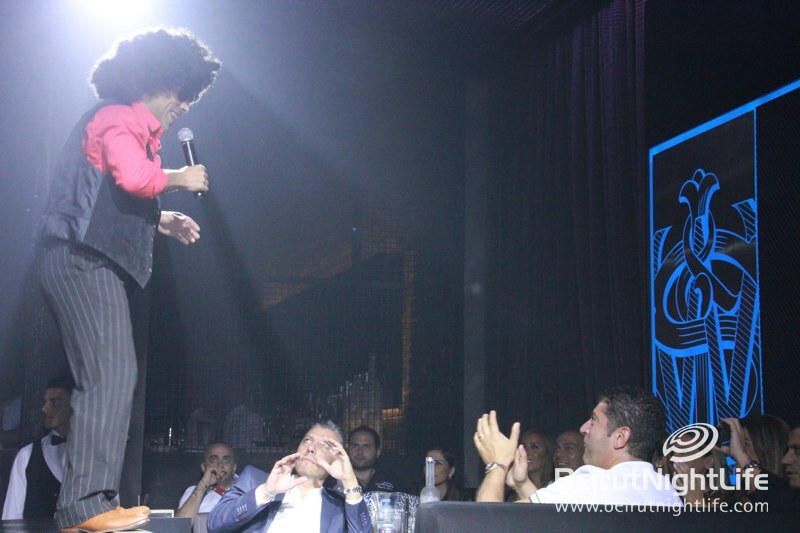 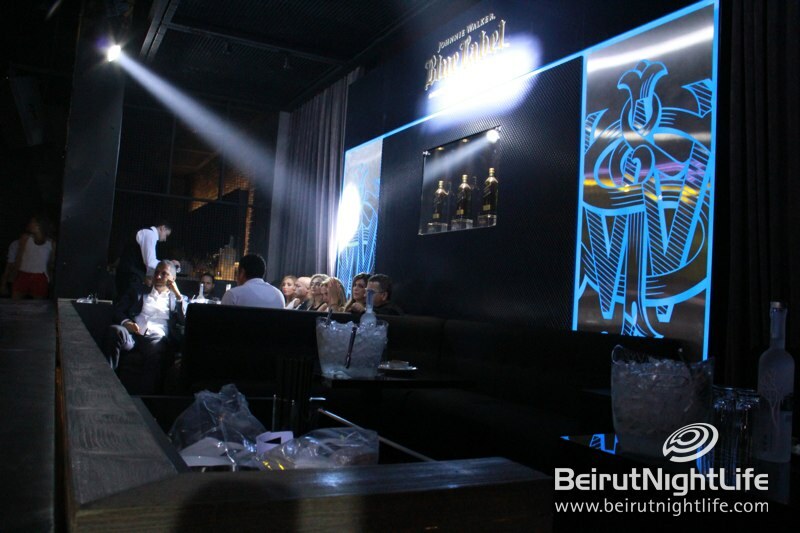 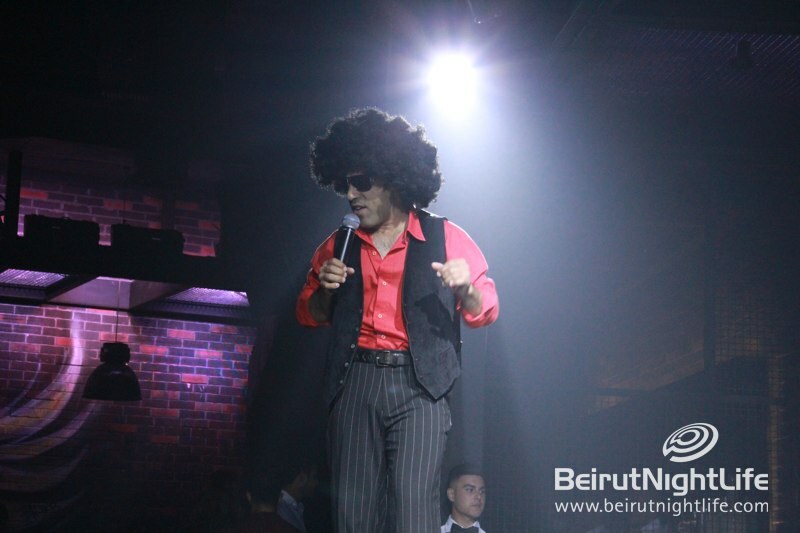 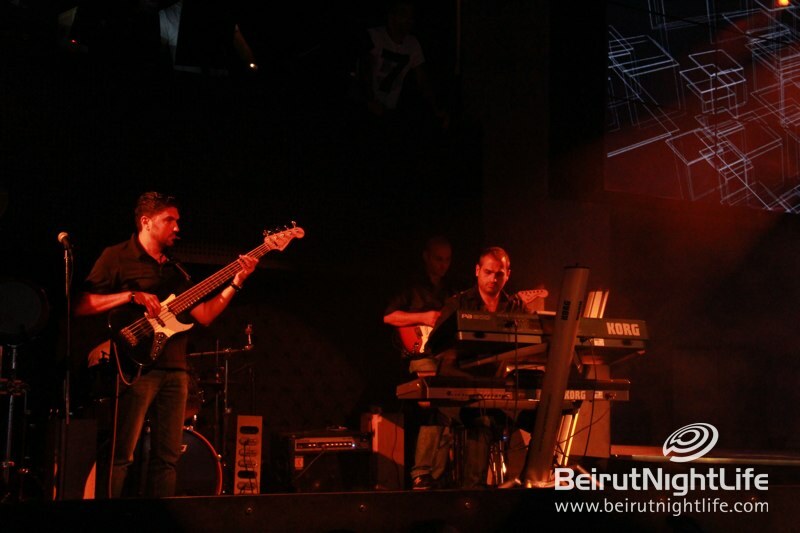 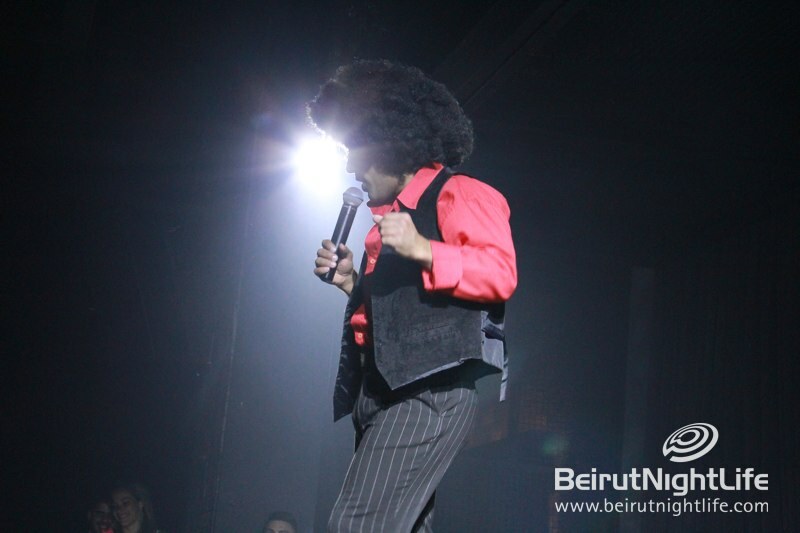 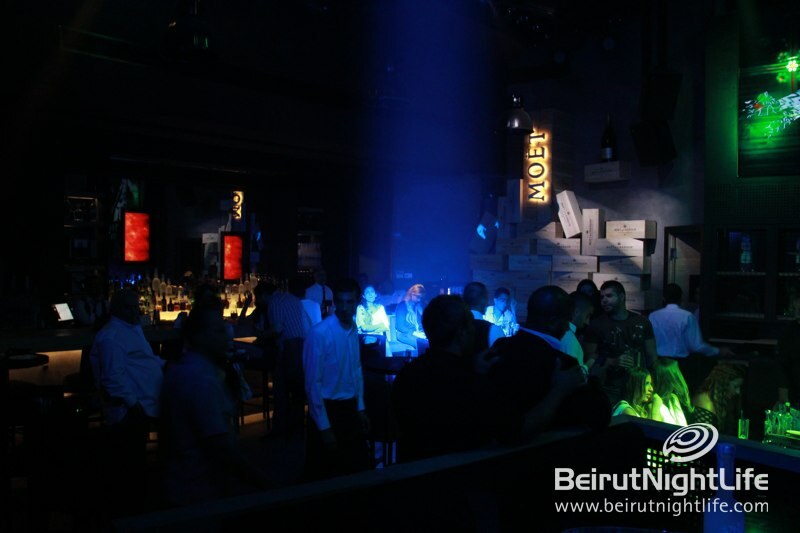 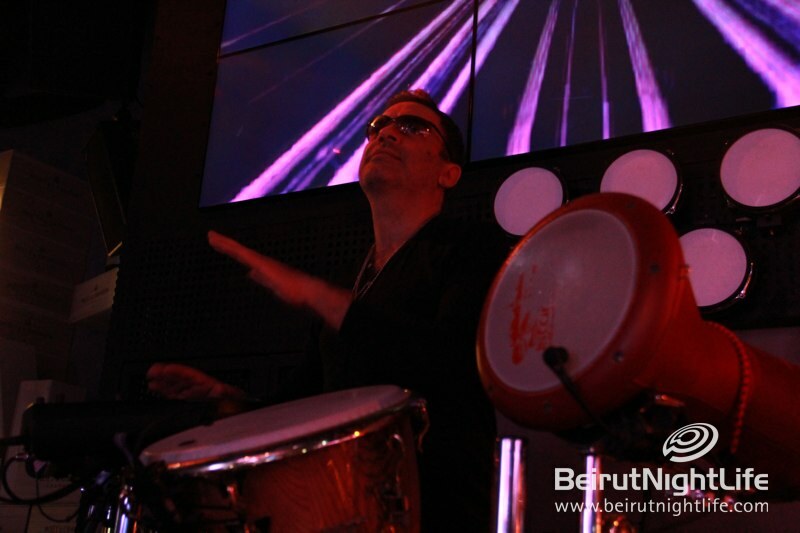 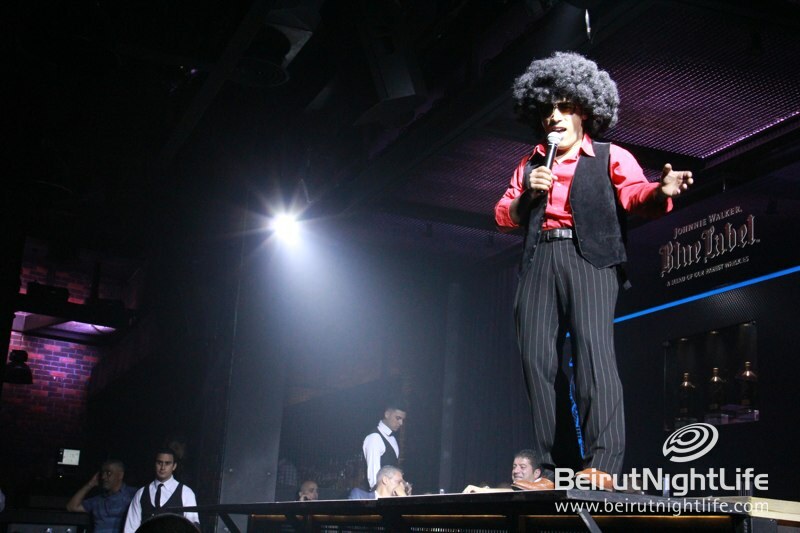 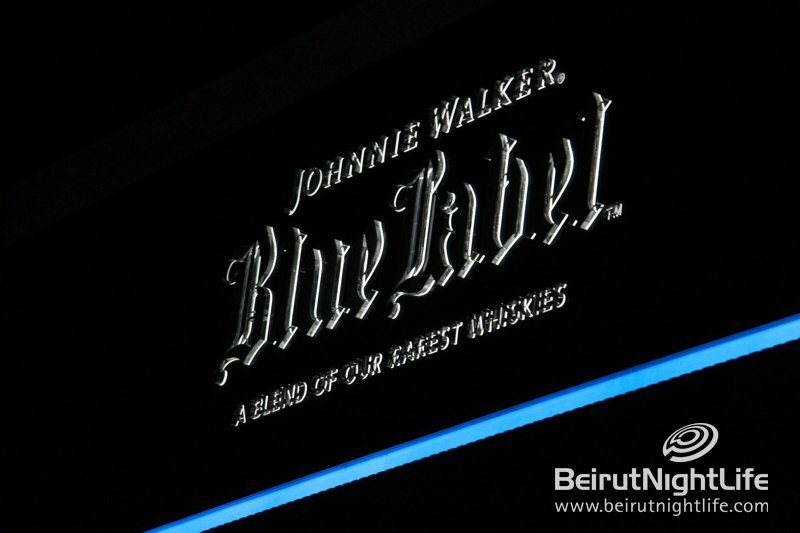 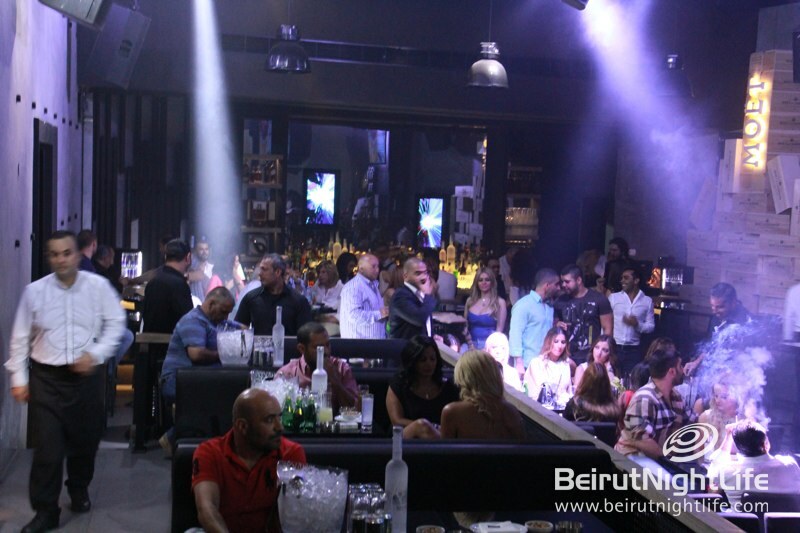 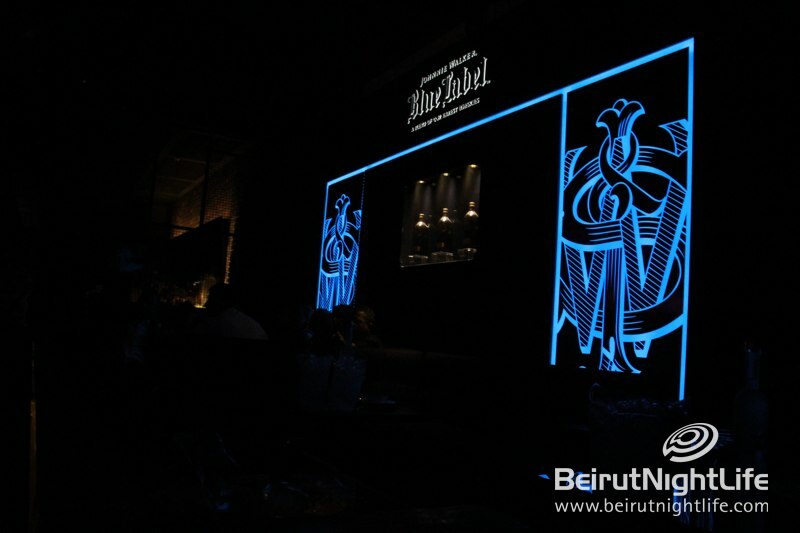 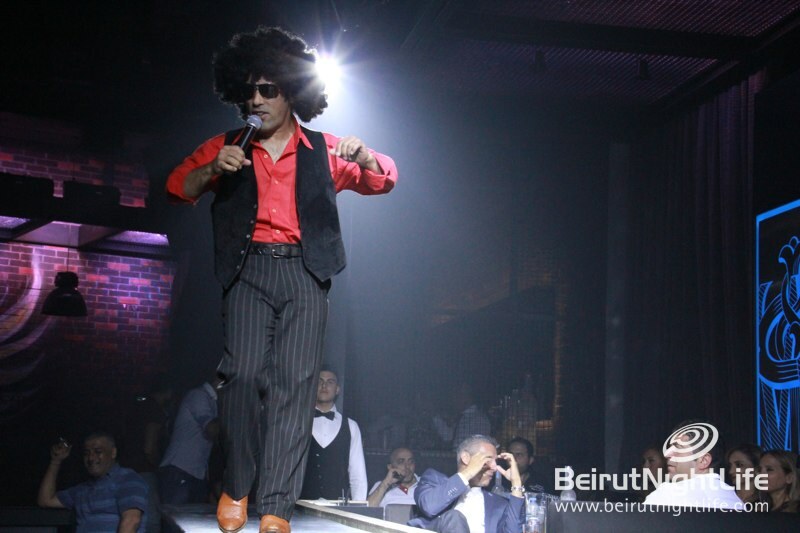 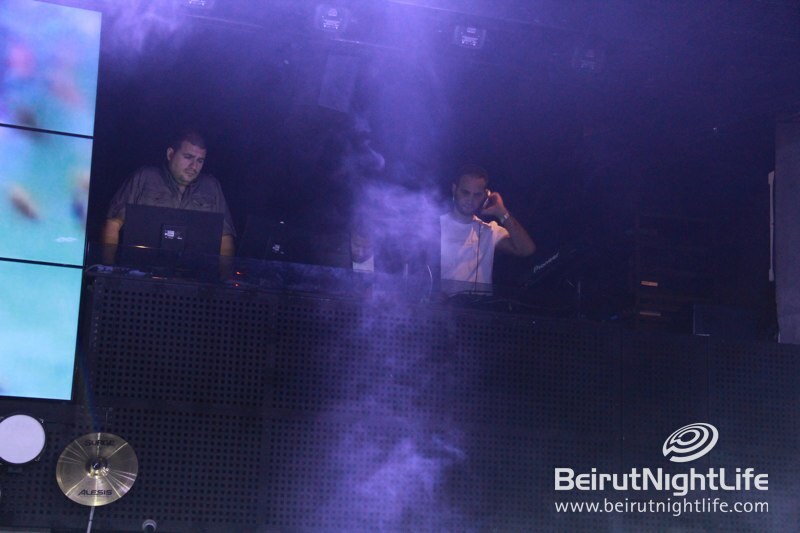 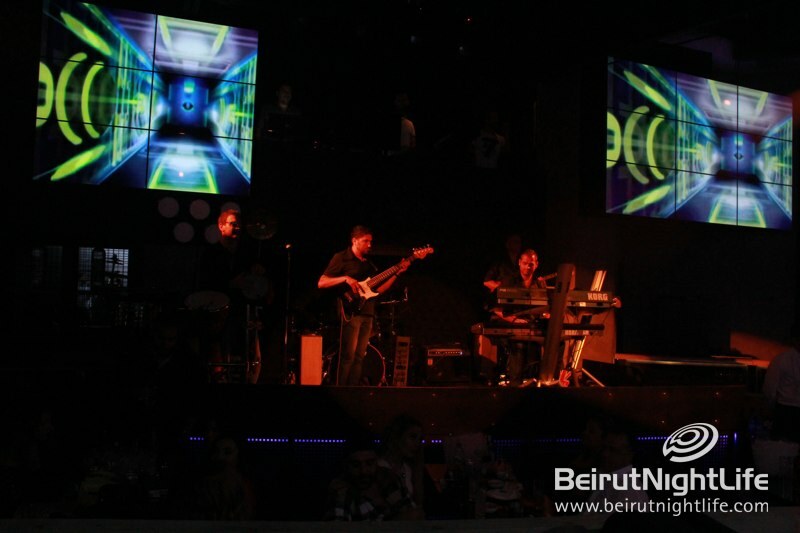 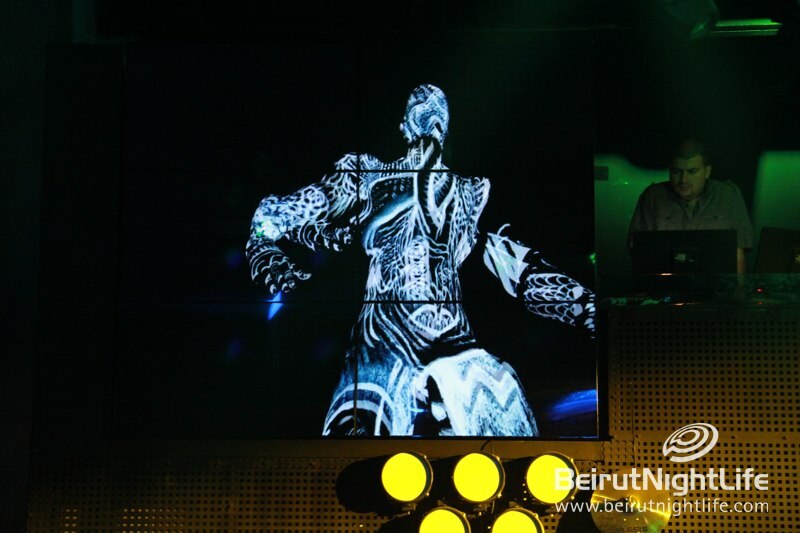 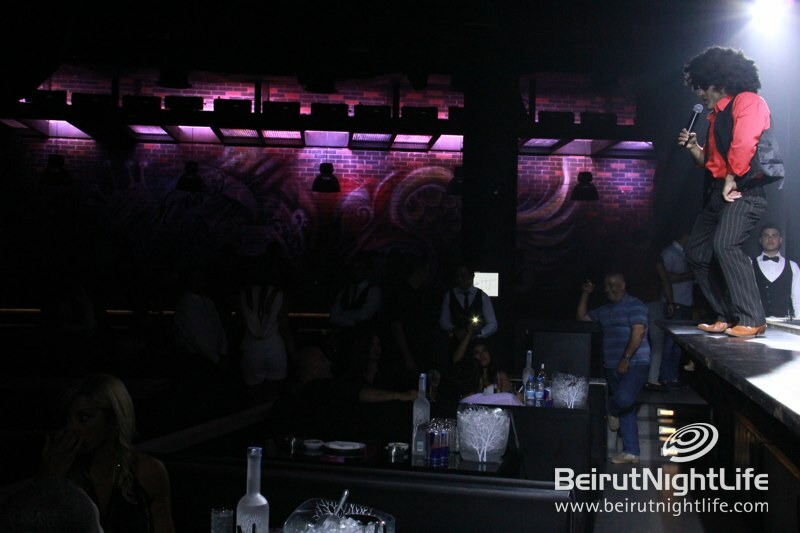 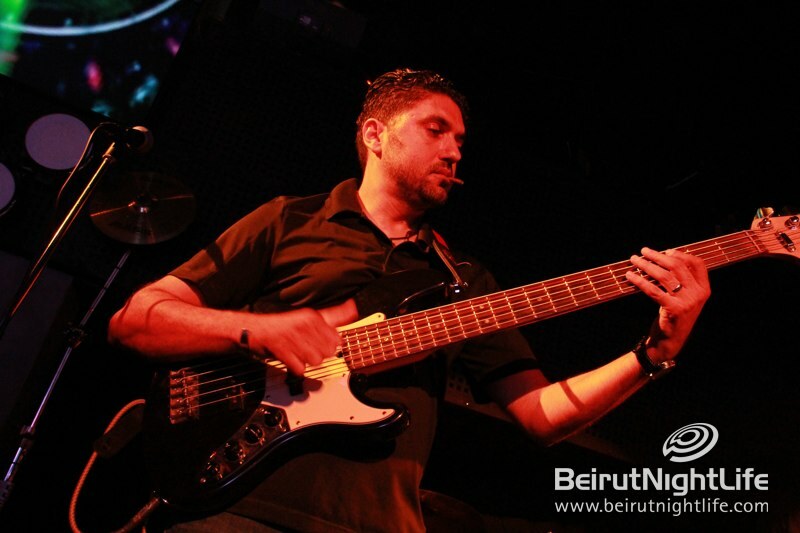 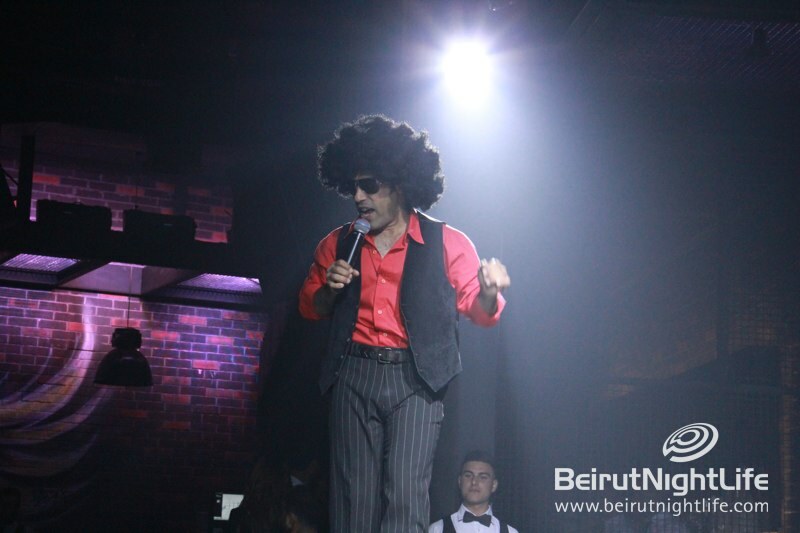 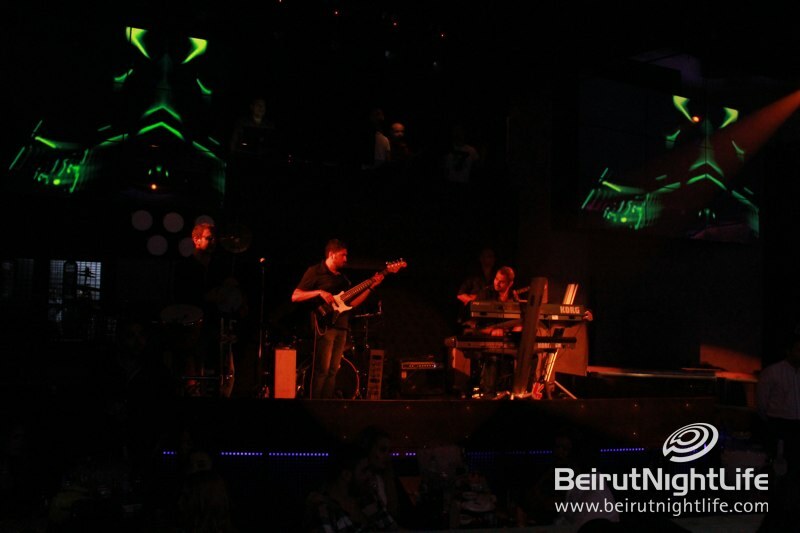 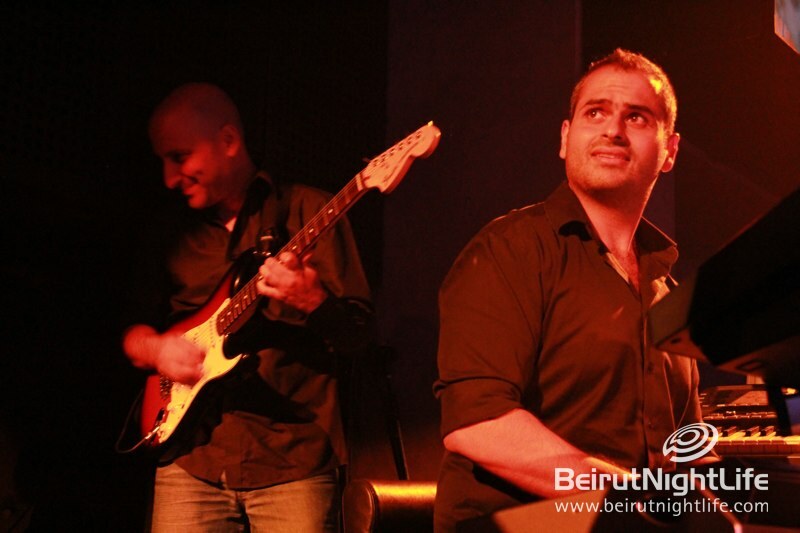 Cassino in Beirut keeps the party going strong way after everyone else has gone home. 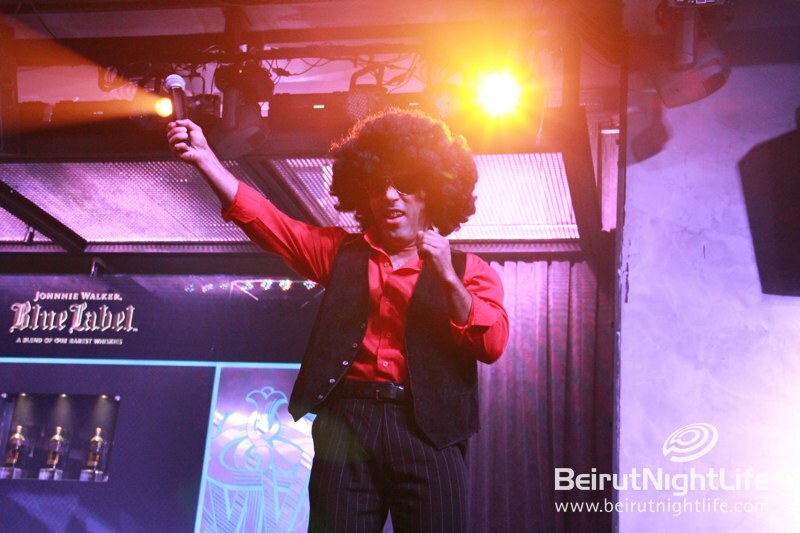 Guests this weekend enjoyed a full night of performances and awesome tunes, loads of flowing drinks, and non-stop dancing! 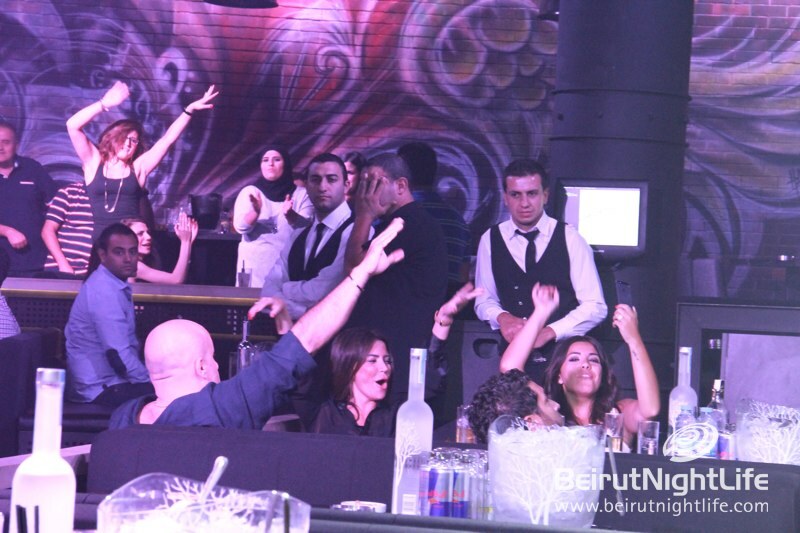 The hot crowd was on their feet having a blast into the early hours of the morning and they do this every single weekend! 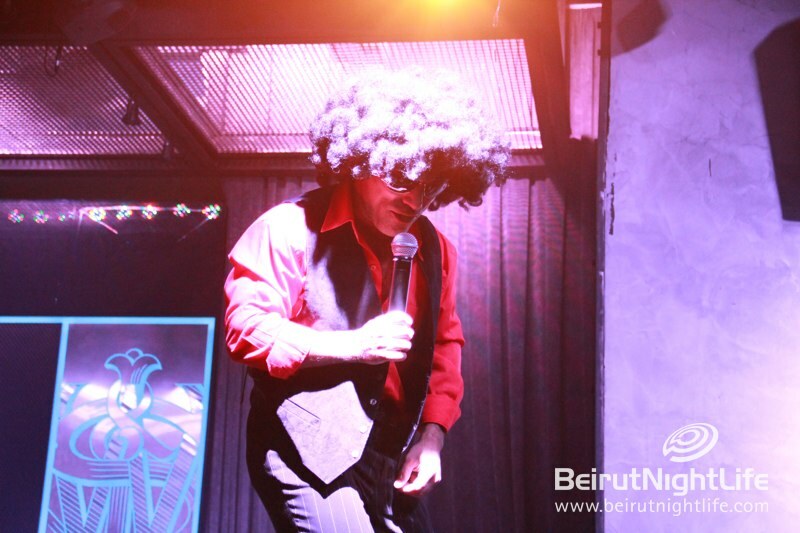 Don’t miss the fun, check out Cassino next weekend!